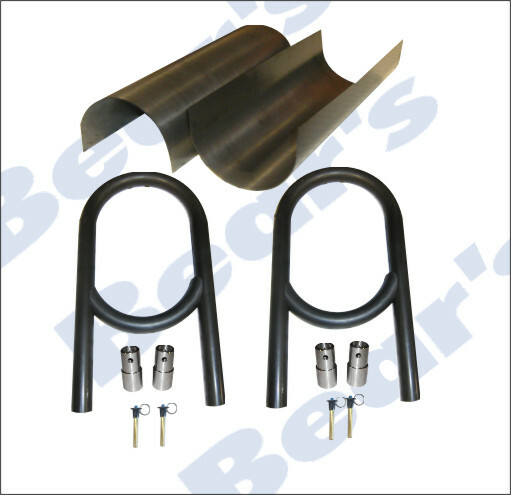 Pinto Stud Adapters [S-6640] - $42.69 : Bear's Performance Parts, Gettin You Hooked Up! 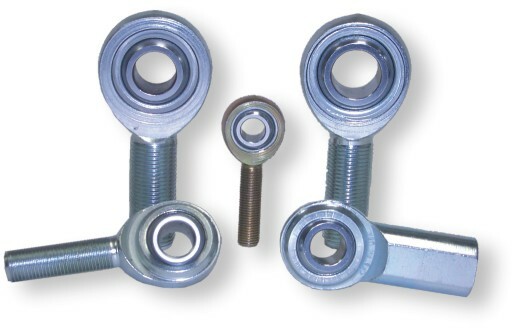 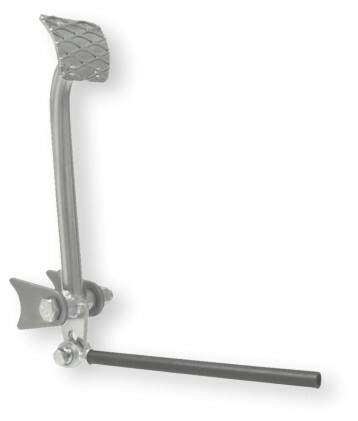 Designed by Bear's, these stud adapters allow you to use a rod end in place of a traditional tie rod. 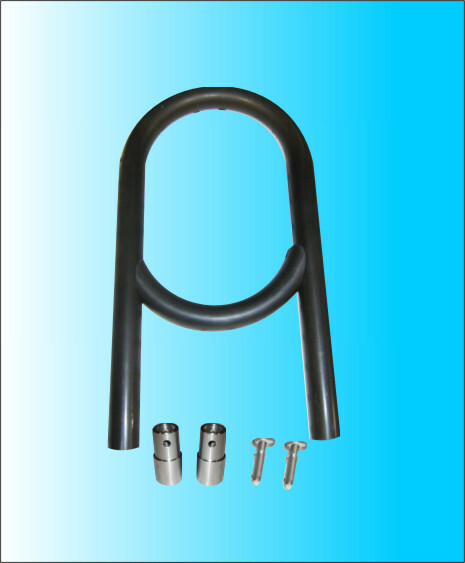 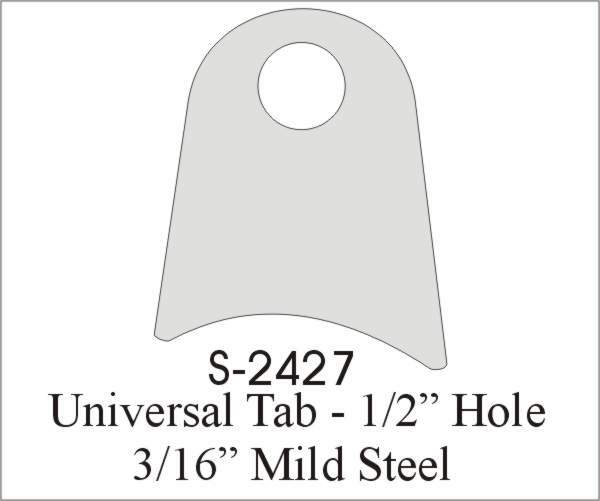 Sold in pairs and includes mis-alignment washers.